Tapovan welcomes you to its centre in Normandy at the Ferme d’Anneville to enhance your sense of well-being and relaxation. 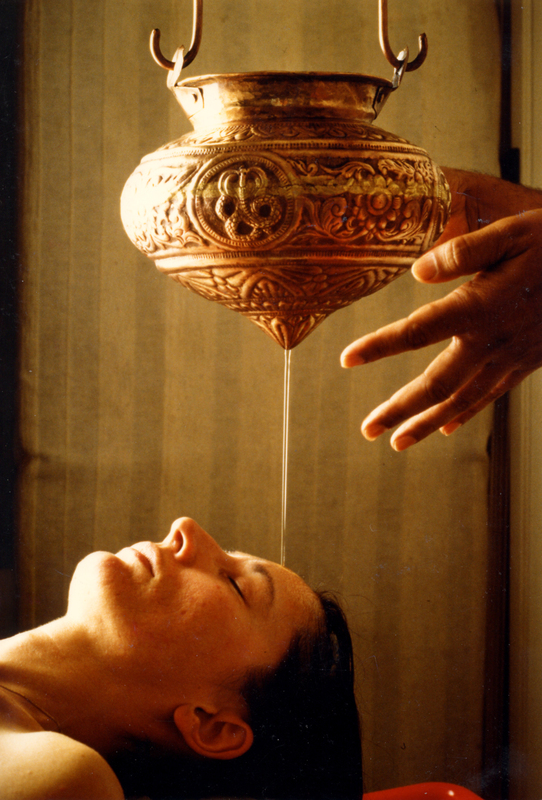 Ayurvedic treatments for a week a weekend or a day. Ayurvedic massages by appointment. Workshops and training courses in yoga, massage, cooking and nutrition.